Shipping Nico x Maki so hard! Love Live! S2 ended like it began – singing, dancing, smiling, and hamming it up like nobody’s business. But I finished the series smiling, so I think it did its job. Continue Reading "Love Live! 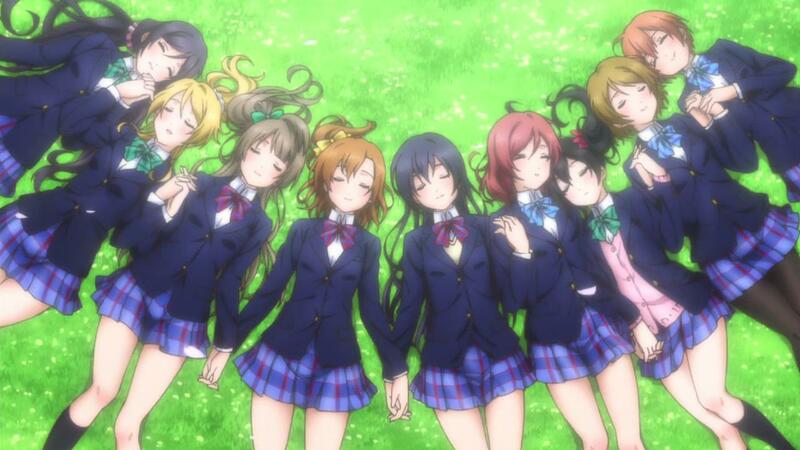 S2 – μ’s Music End"
The END train continues with one of the more enigmatic shows of the season. It’s far from everyone’s cup of tea, but there’s an artistic charm in its over the top ridiculousness. *Post is generally spoiler-free, but the comments will not be. You have been warned! Continue Reading "Beyond the Darkness (Brynhildr)"
Continue Reading "Captain Earth – 13"
25:05 TX (7/6) Fate/kaleid liner Prisma☆Illya 2wei! 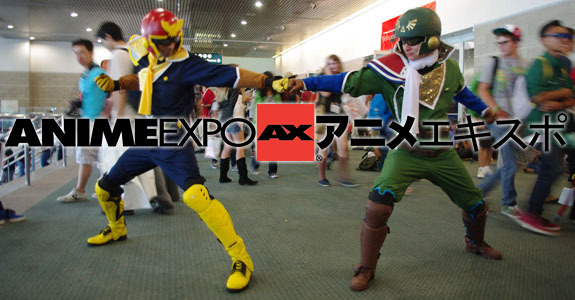 Now that you know what’s airing, it’s time to tell you what we’ll be blogging! This is Random Curiosity’s Summer 2014 blogging schedule. Continue Reading "Summer 2014 Schedule"
Continue Reading "Little Busters EX – 05 (OVA)"
FLY. BLADE. THE RIPPER! Let’s take a stroll with the Coffin Princess with another special END post. Note that while the post itself is spoiler free, the comments below may have spoilers. You have been warned. 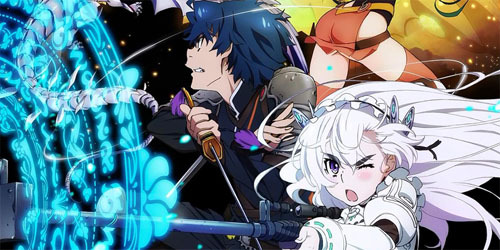 Continue Reading "Shocking Truth: Not All Coffins Are The Same (Hitsugi no Chaika)"
A game within a game within a game. Kuuhaku’s target is never the one in front of them, but them, their next opponent, and everything else standing between them and the game against Tet. Long live the Elkian Federation! Continue Reading "No Game No Life – 12 (END)"
Continue Reading "Naruto 682 – Different Yet Similar"
As with most things worthwhile, you have to take your time and wait, much like the second season of Kawaisou (I hope). Continue Reading "Bokura wa Minna Kawaisou – 12 (END)"
This week’s episode sadly reminded me about just how bad of a train wreck this anime was during its first few episodes. Wacky pacing and awkward scene cuts aside, I think the writers tried to stuff way too much in a single episode. Continue Reading "Black Bullet – 12"
Togashi. Koujina. Madhouse. Nothing else really need be said. Continue Reading "Hunter X Hunter 2011 – 135"